Excellent suggestions! 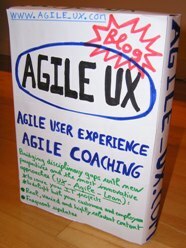 Creating small stories is a huge problem for many agile developers. There is a tendency to generalize the stories but you can’t test generalities. Stories need to be specific and measurable. Your ideas represent excellent approaches to cutting stories down to size and making them actionable. I would add « level of priority ». 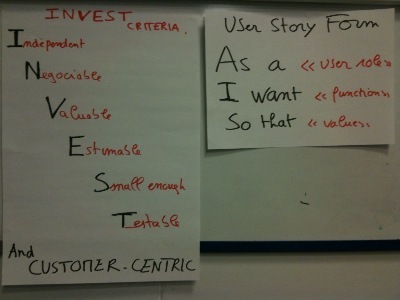 Sometimes a user story can be split in two, one being of very high business value, one of less value. The fact that one is not very sure of the priority of a user story is a hint that it should be split. Great tips on this! Thanks a bunch for posting this up!